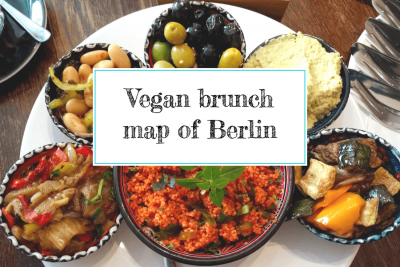 Our vegan map of vegan-friendly ice cream shops in Berlin. 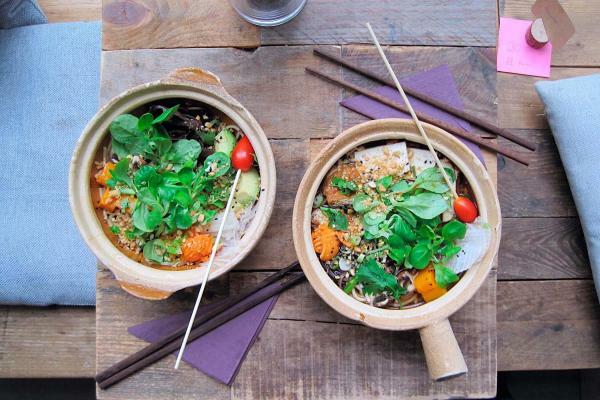 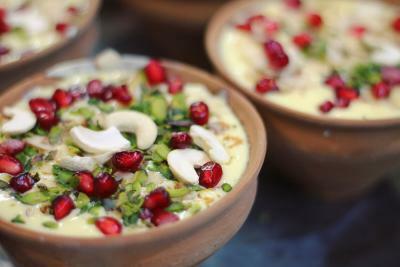 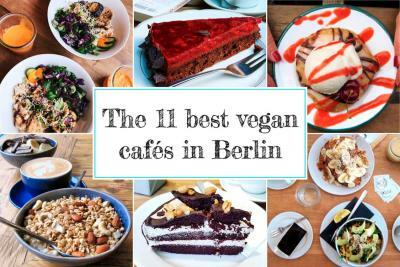 Search for vegan & vegetarian restaurants, cafés and ice cream shops in Berlin. 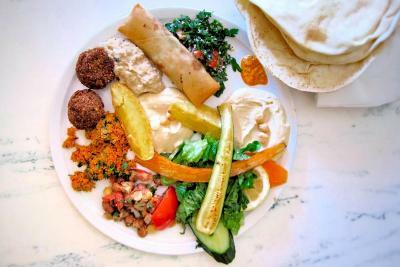 Oriental snack bar serving wraps, salads, bowls and hummus dishes. 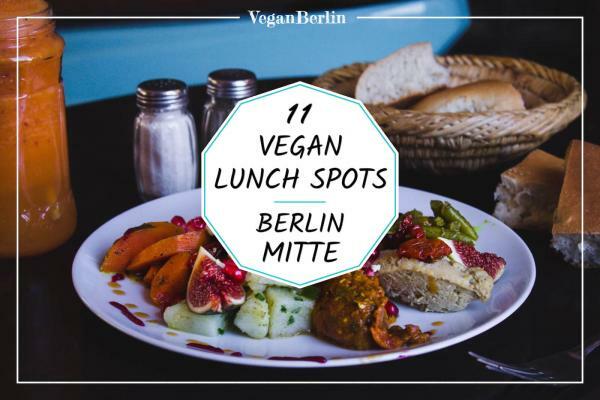 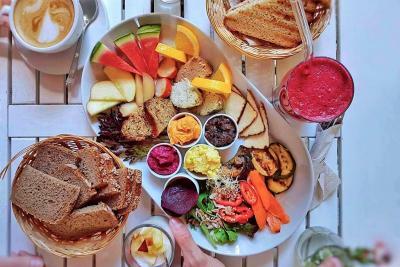 VeganBerlin is the guide to vegan food and lifestyle in Berlin. 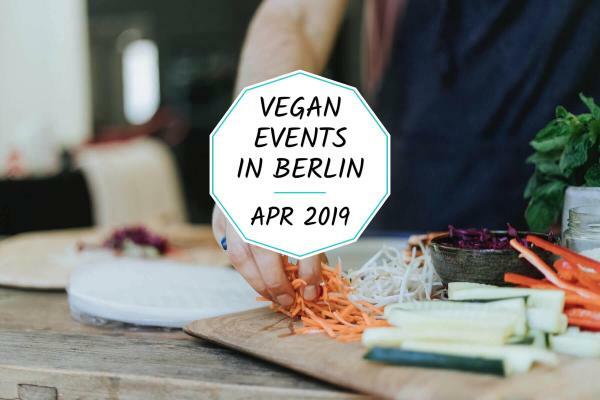 If you are looking for plant-based restaurants and cafés, simply check out our map or read the individual reviews on our blog. 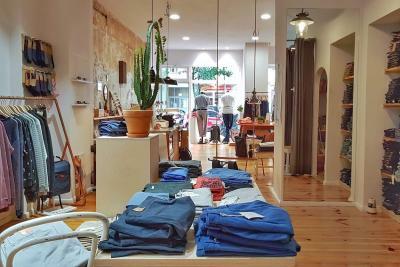 In our navigation, you can also select the district of your choice. 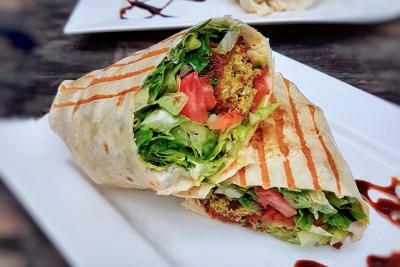 Our goal is to list locations that are truly vegan-friendly – meaning that there is more than just one food option such as a salad or a pizza without cheese. 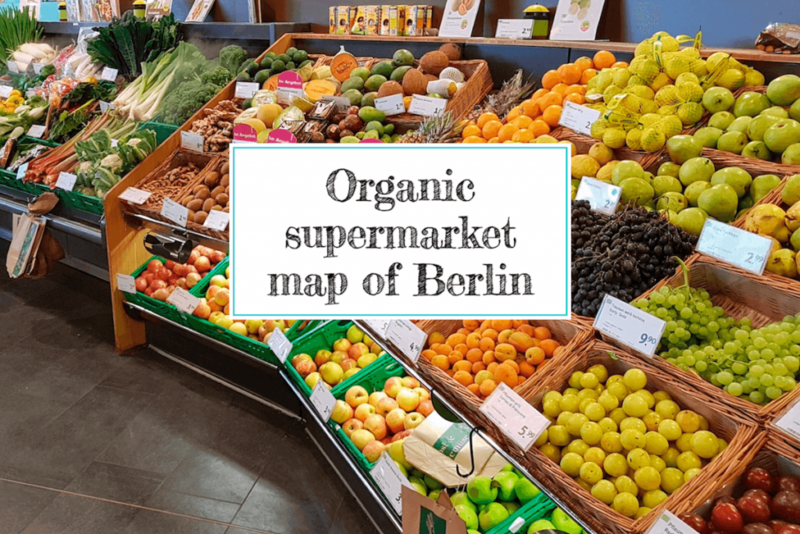 We will continue publishing content about organic supermarkets, vegan and sustainable clothing stores, events, products, and much more.